New Delhi: Reliance Industries Limited on last day acquired US based open telecom solutions provider Radisys for about $75 million, for a push into internet of Things (IoT) and 5G through its telecom arm, Reliance Jio Info comm. Reliance will pay for $1.72 per share in cash for the buyout which is expected to bolster the Mukesh Ambani-owned Jio's positioning as a technology company. 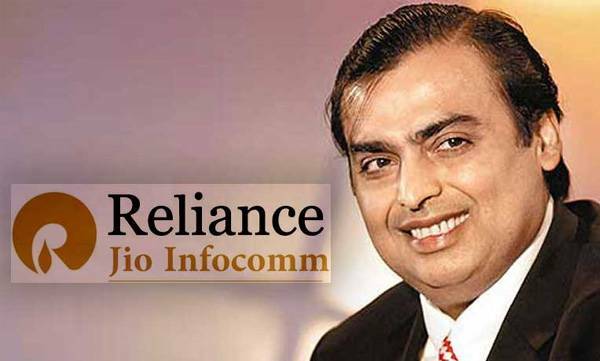 "This acquisition further accelerates (Reliance) Jio’s global innovation and technology leadership in the areas of 5G, IOT and open source architecture adoption," said Akash Ambani Director of Reliance Jio, said in the statement. 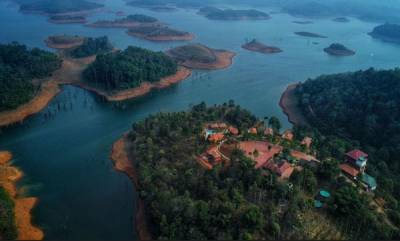 The US based company has nearly 600 employees in its India unit, which includes an engineering team, and has sales and support offices globally.